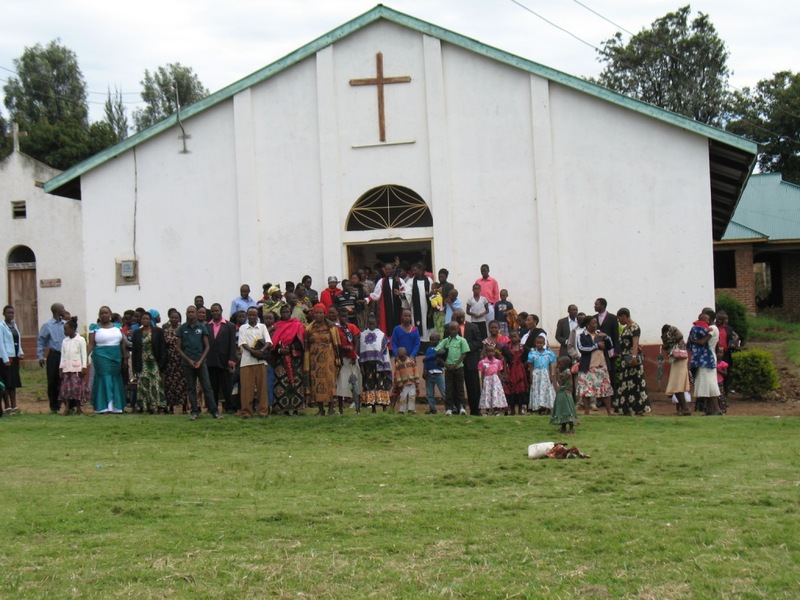 Welcome to the website of the Anglican Diocese of Tarime inTanzania, East Africa. Tarime is located to the east of Lake Victoria and west of the Serengeti National Park. We are a small but vibrant and growing diocese. We are a team (Bishop, clergy and lay members), committed to preaching the Good News of the Risen Lord Jesus Christ, teaching the Word of God, making disciples, and enabling individuals and communities in our district and diocese to have abundant life in Christ through various projects and initiatives. We are not alone, because God is our Father and Christ is the Lord of the Church, His Body. I hope that you who are exploring this webiste is our friend and supporter through your good will and prayer. To be a Diocese with mature and confident Christians able to demonstrate God’s love in word and deed. 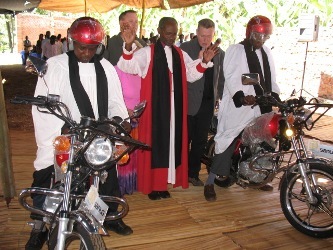 To enable all people to attain fullness of life through faith in Christ and holistic development.